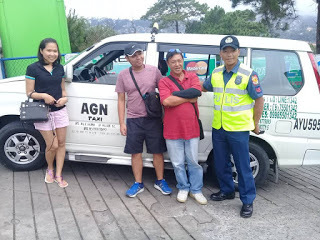 Baguio City - An honest passenger and a jeepney driver from Tublay have made another reason to believe and trust that when you lost valuable things inside a passenger jeepney for whatever reason, you'll expect you can recover it if the passenger and driver have a good heart like Mr. Erwil Payangdo Agyapas and Jimmer Antos Denson. 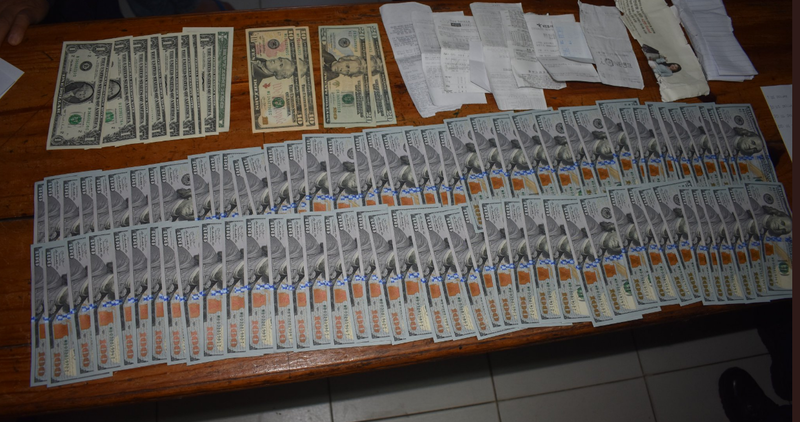 Mr. Agyapas found a bundle of money in U.S dollar worth P421, 791 inside a jeepney and immediately informed Mr. Denson (the jeepney driver). They knew exactly what to do, they surrendered the cash to the Tublay Municipal Police Station. Agyapas said this is not the first time he returned a lost money and said it was a natural thing for him to return the money because it is not his and he had experienced to lost someone and it's painful. "Isublik ah ta saan ko met nga bagi ken napadas ko met nga napukawan ket nasakit," Agyapas from Barangay Basil, Tublay said. The owner of the money who is an OFW from Kapangan was very happy and relieved from worrying when he learned that his money was surrendered to the Police Station and still intact. 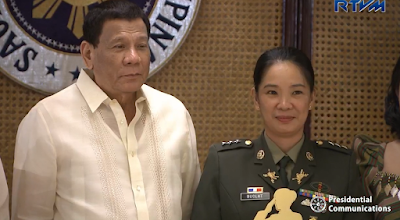 Meanwhile Tublay Mayor Armand Lauro commended the honest acts of the two and said both of them will be included in the list of individuals who will receive plaque of commendation on November this year, during the town's foundation day celebration. Lauro offered a small cash reward to the two and thanked them for their honesty because they resisted temptation and returned the money without hesitation. "With what you did, it made me believe that there are indeed people like you who return money without second thoughts. This is a good reflection for our constituents this Lenten season that there are still good and honest people in this world, worthy to be emulated," Mayor Lauro commended to Agyapas and Denson. Great upbringing from his parents! You saved the whole family a lot of headaches with your honesty. Wow wow wow..God bless both of u. God Will Reward & Bless You Both Kailians, For Your Honesty!!! You reflected God's goodness inside you...you proved that there is still beauty and goodness in our world.God bless you both. Mayat nya aramid, nga dapat tuladin.